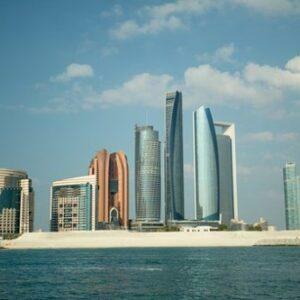 Abu Dhabi is one of the most popular tourist destinations in the world. 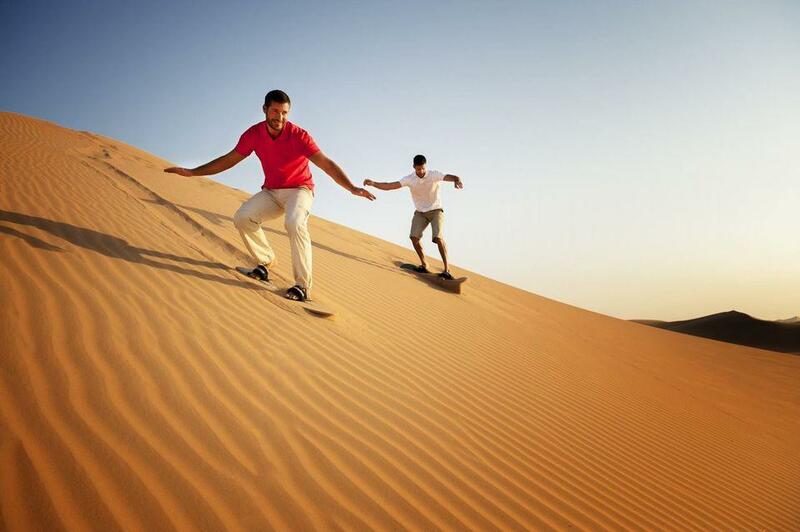 Thousands of tourists from all over the world flock here to enjoy the Exotic landscapes and charm of Abu Dhabi which is exemplary. 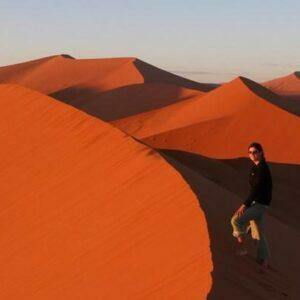 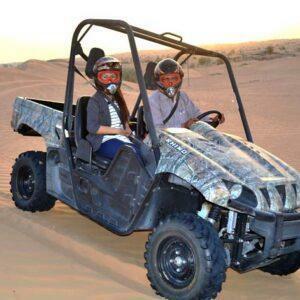 Abu Dhabi Desert Safari which is a great attraction for everyone visiting here.